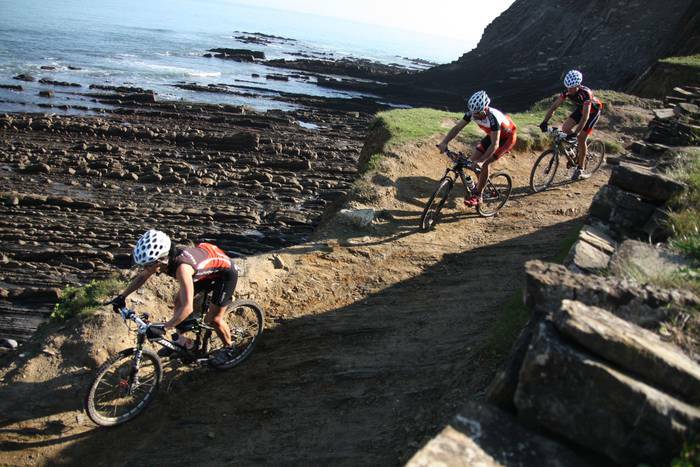 The Basque Coast Geopark has 6 mountain bike routes which run through stunning natural areas. Discover the hidden secrets of the Geopark by hiking along the mountain paths in Mutriku, Deba and Zumaia. 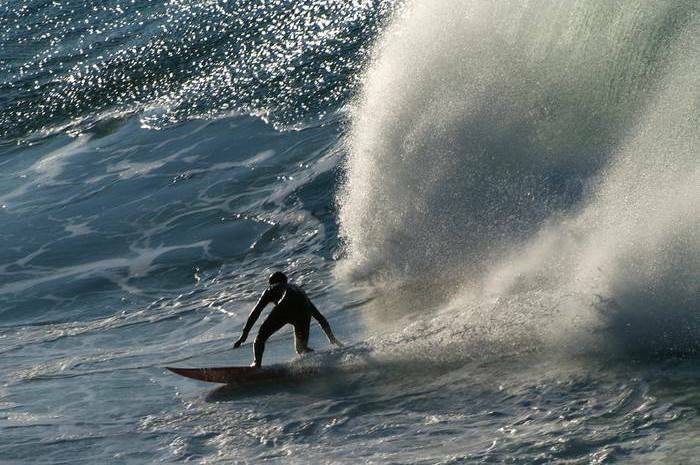 The Geopark's coastline is ideal for surfers.